We represent many anonymous plaintiffs. The plaintiffs are family members of trade unionists, banana workers, political organisers, social activists and others from Colombia’s banana growing region, who were targeted and killed by paramilitaries during the 1990s through 2004. This includes John Doe 9 (a pseudonym used to keep his family safe) who was a worker in the Colombian banana plantations, a labor union leader, and the sole breadwinner in his family. In 1997, he was tortured, decapitated, and dismembered by the paramilitary terrorist group known as the AUC (United Self-Defense Forces of Colombia). Now, his widow and hundreds of other families with similar stories are seeking justice against banana giant Chiquita, which admitted illegally financing the AUC for years. Chiquita Brands International, Inc, the multi-national produce company, with funding and arming known terrorist organizations in Colombia in order to maintain its profitable control of Colombia’s banana growing regions. AUC (United Self-Defense Forces of Colombia) was a Colombian paramilitary group in the Colombian armed conflict during 1997 to 2006 who received payments to from Chiquita. The AUC is a designated terrorist organization. In addition to ERI, counsel for the plaintiffs include Cohen Milstein Sellers & Toll PLLC, Paul Hoffman, Arturo Carrillo, Judith Brown Chomsky, and John DeLeon. Chiquita has admitted to paying the AUC during this time period and pled guilty to federal criminal charges for providing material support to the terrorist group. 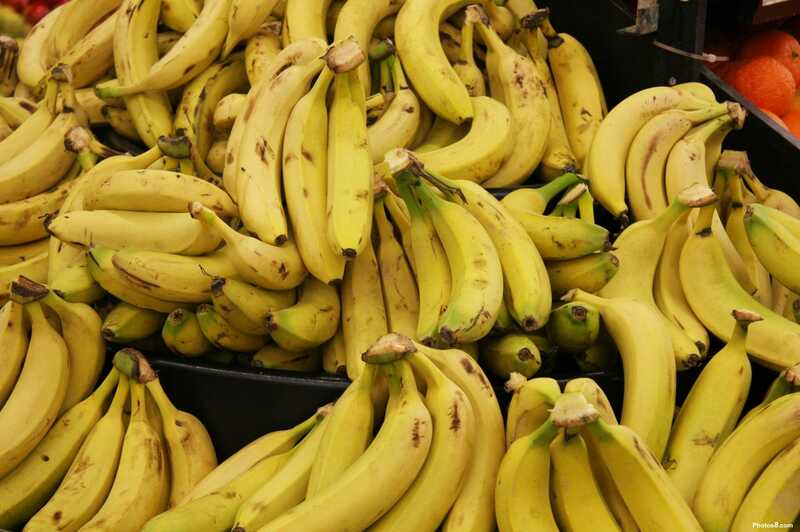 We filed a federal class-action lawsuit on behalf of affected Colombian families charging Chiquita with funding and arming the AUC in order to maintain its profitable control of Colombia’s banana growing regions. The case, originally filed in New Jersey, was subsequently coordinated with several other similar cases against Chiquita in West Palm Beach, Florida. Chiquita filed a motion to dismiss, which the plaintiffs opposed. The plaintiffs filed amended complaints; Chiquita submitted an additional motion to dismiss, and the parties submitted additional briefs on the motion. 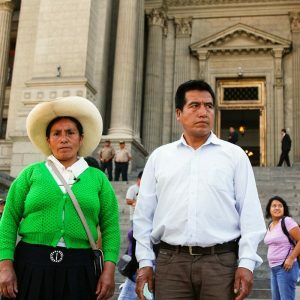 The district court denied Chiquita’s motion to dismiss, finding that claims for extrajudicial killing, torture, crimes against humanity, and war crimes could proceed. Chiquita, however, appealed the decision to the U.S. Court of Appeals for the Eleventh Circuit. The plaintiffs sued several individual Chiquita executives involved in the illegal funding scheme, including former CEOs, General Counsels and General Managers. After over two years of briefing and argument, a divided three-judge panel of the Eleventh Circuit dismissed the federal human rights claims. It dismissed claims under the Torture Victim Protection Act based on the Supreme Court’s decision in Mohamed v. Palestinian Authority that TVPA claims cannot proceed against corporations. And despite the fact that Chiquita is a U.S. company that made decisions in the U.S. to finance the paramilitaries, in violation of U.S. criminal law, the Court found, based on a radically restrictive interpretation of the Supreme Court’s decision in Kiobel v. Royal Dutch Petroleum, that the victims’ claims under the federal Alien Tort Statute (ATS) lacked sufficient connection to the U.S. to be heard in U.S. courts. We and the plaintiffs in turn then requested to have this decision be reconsidered in front of the full Eleventh Circuit. After that was denied, we filed a petition to the U.S. Supreme Court on behalf of the victims’ families, urging the Court to consider the case. The U.S. Supreme Court, however, declined to take the case. Claims under Colombia law continue in the federal district court in Florida. 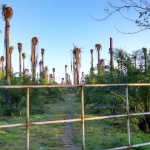 The victims cleared another hurdle: Florida federal judge Kenneth Marra rejected Chiquita’s argument that the case should be heard in Colombia rather than the United States, allowing this historic case to advance. We are currently proceeding toward trial against Chiquita and several of its former executives, scheduled to start in October 2019. The legal standards for when a company and its executives can be held liable for human rights abuses committed by a terrorist group the company illegally funded. Whether state law or foreign law applies to such claims.